Merchandiser, Caroline Ansah enjoys a reunion amongst friends at"Daisy Lewellyn’s Return to NYC" bash. Founder of Lyra Love Star, Crystal Streets enjoys a reunion amongst friends at"Daisy Lewellyn’s Return to NYC" bash. Marketing consultant, Safiya Addison enjoys a reunion amongst friends at"Daisy Lewellyn’s Return to NYC" bash. Glamour Magazine’s Beauty Editor, Elaine Welteroth enjoys a reunion amongst friends at"Daisy Lewellyn’s Return to NYC" bash. International Buyer,Jan Quammie enjoys a reunion amongst friends at"Daisy Lewellyn’s Return to NYC" bash. Designer, Roslyn Johnson enjoys a reunion amongst friends at"Daisy Lewellyn’s Return to NYC" bash. Designer, Maureen Saturne enjoys a reunion amongst friends at"Daisy Lewellyn’s Return to NYC" bash. Advertising Developer, Kehinde Akiwowo enjoys a reunion amongst friends at"Daisy Lewellyn’s Return to NYC" bash. 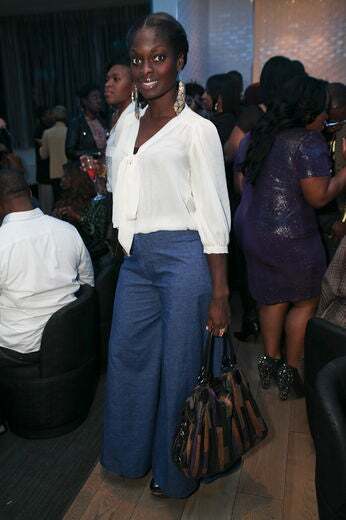 Entertainment Journalist, Lola Ogunnaike enjoys a reunion amongst friends at"Daisy Lewellyn’s Return to NYC" bash. Fashion Editor, Marielle Bobo enjoys a reunion amongst friends at"Daisy Lewellyn’s Return to NYC" bash. 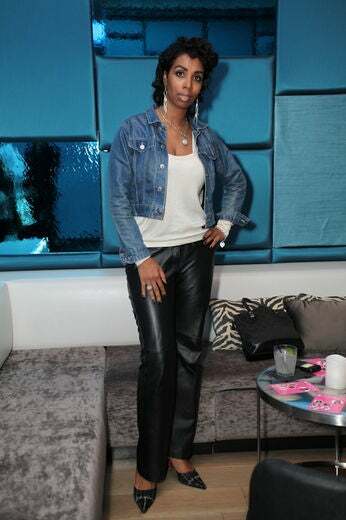 Celebrity Hairstylist, Nicola Augustine enjoys a reunion amongst friends at"Daisy Lewellyn’s Return to NYC" bash. Fashion Journalist, Claire Sulmers enjoys a reunion amongst friends at"Daisy Lewellyn’s Return to NYC" bash. 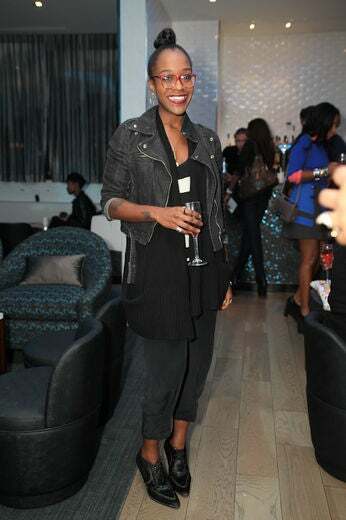 Hairstylist, Kia Morris enjoys a reunion amongst friends at"Daisy Lewellyn’s Return to NYC" bash. Hairstylist, Mica Brown enjoys a reunion amongst friends at"Daisy Lewellyn’s Return to NYC" bash. Celebrity Hairstylist & Visionary, Hadiya Barbel enjoys a reunion amongst friends at"Daisy Lewellyn’s Return to NYC" bash. 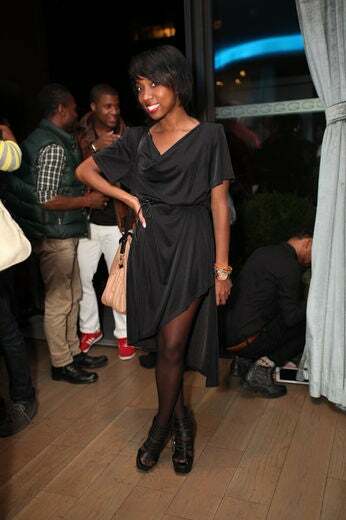 Stylist, Jayda Audrick enjoys a reunion amongst friends at"Daisy Lewellyn’s Return to NYC" bash. Model, Aina Fadina enjoys a reunion amongst friends at"Daisy Lewellyn’s Return to NYC" bash. In Style Senior Beauty Editor, Kahlana Bartfield enjoys a reunion amongst friends at"Daisy Lewellyn’s Return to NYC" bash. Model, Rayuana Aleyce enjoys a reunion amongst friends at"Daisy Lewellyn’s Return to NYC" bash. Writer and Editor, Charreah Jackson enjoys a reunion amongst friends at"Daisy Lewellyn’s Return to NYC" bash. Interior Architect, Marva Bebel Tucker enjoys a reunion amongst friends at"Daisy Lewellyn’s Return to NYC" bash. Medical Associate, Sue-Lai Mauge enjoys a reunion amongst friends at"Daisy Lewellyn’s Return to NYC" bash. 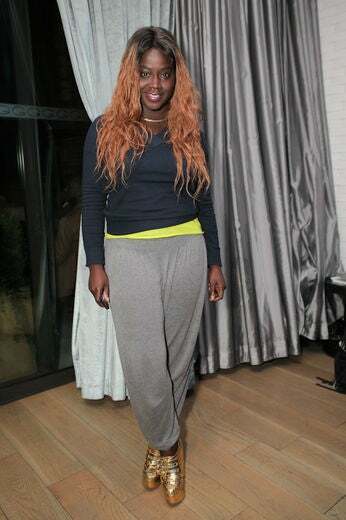 Makeup Artist, Mimi Kamara enjoys a reunion amongst friends at"Daisy Lewellyn’s Return to NYC" bash. Stylist & Host, Denise Caldwell enjoys a reunion amongst friends at"Daisy Lewellyn’s Return to NYC" bash. Beauty Publicist, Janelle Hickman enjoys a reunion amongst friends at"Daisy Lewellyn’s Return to NYC" bash. 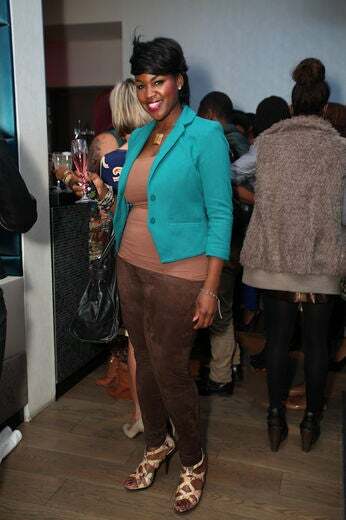 Fashion Editor & Host, Zandile Blay enjoys a reunion amongst friends at"Daisy Lewellyn’s Return to NYC" bash. 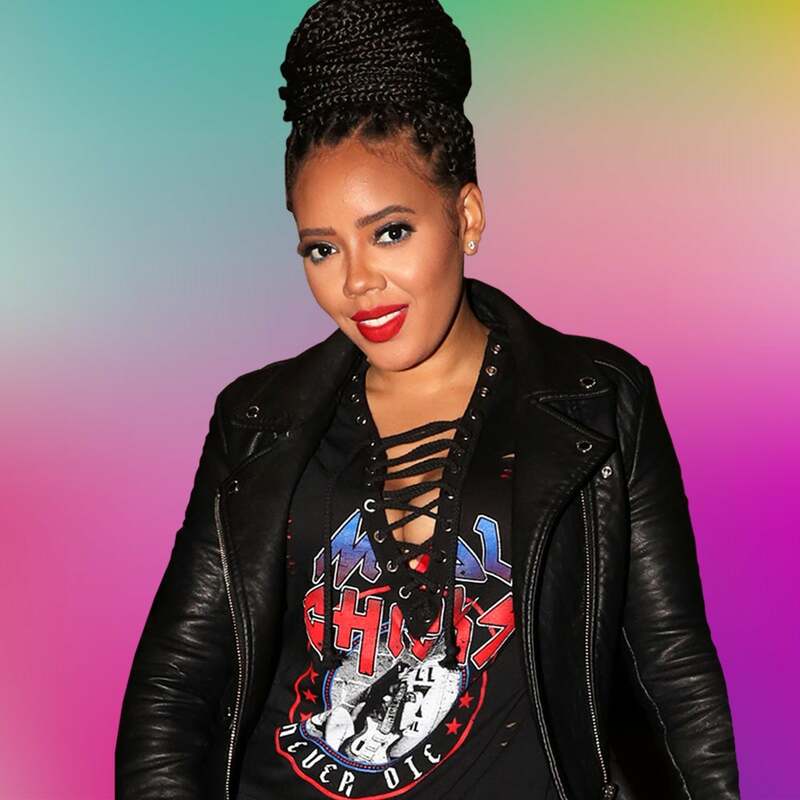 DJ, Crystal DeVae enjoys a reunion amongst friends at"Daisy Lewellyn’s Return to NYC" bash. 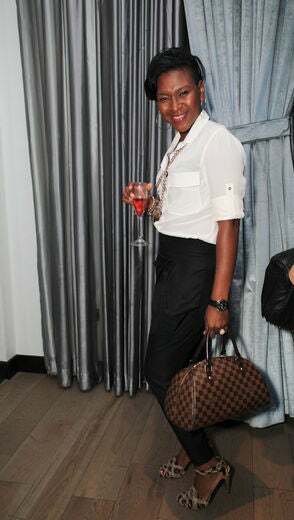 Stylist, Keisha Crosby enjoys a reunion amongst friends at"Daisy Lewellyn’s Return to NYC" bash. Designer, Radhika Hernandez enjoys a reunion amongst friends at"Daisy Lewellyn’s Return to NYC" bash. 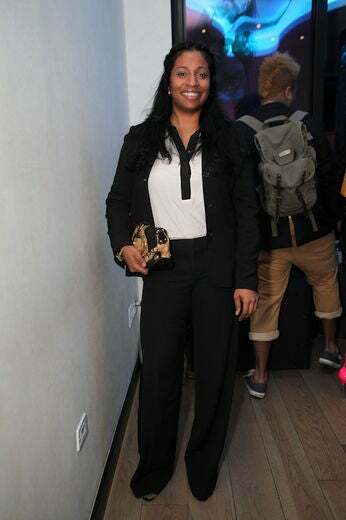 Event Planner, Tanuja Perera enjoys a reunion amongst friends at"Daisy Lewellyn’s Return to NYC" bash. Education Consultant, Kedda Williams enjoys a reunion amongst friends at"Daisy Lewellyn’s Return to NYC" bash. Design Assistant for K.Kiechel, Althea Wicomb enjoys a reunion amongst friends at"Daisy Lewellyn’s Return to NYC" bash. Glamour’s Fashion Editor & Host, Rajni Jaques enjoys a reunion amongst friends at"Daisy Lewellyn’s Return to NYC" bash. Hairstylist, Lacy Redway enjoys a reunion amongst friends at"Daisy Lewellyn’s Return to NYC" bash. 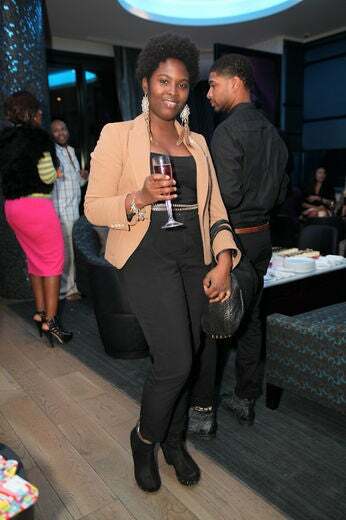 Social Media Consultant, Alxa Weekes enjoys a reunion amongst friends at"Daisy Lewellyn’s Return to NYC" bash. 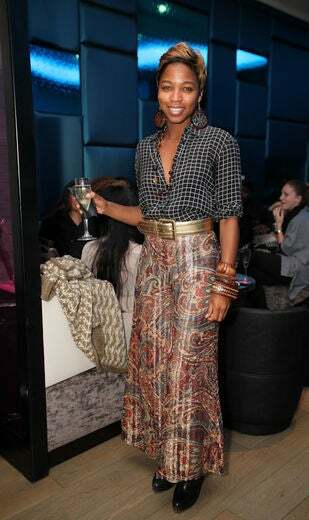 Stylist, Kyle Hockaday enjoys a reunion amongst friends at"Daisy Lewellyn’s Return to NYC" bash. ANTM Keenya Hill enjoys a reunion amongst friends at"Daisy Lewellyn’s Return to NYC" bash. Events Coordinator, KD Wilson enjoys a reunion amongst friends at"Daisy Lewellyn’s Return to NYC" bash. 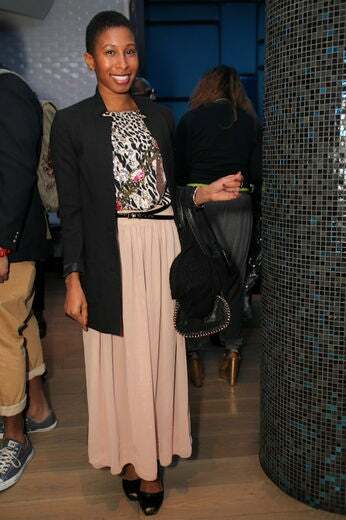 Assistant Accessories Editor, Danielle Prescod enjoys a reunion amongst friends at"Daisy Lewellyn’s Return to NYC" bash. Accessories Director at Teen Vogue & host, Shiona Turini enjoys a reunion amongst friends at"Daisy Lewellyn’s Return to NYC" bash. Brand Strategy &image Consultant, Estelle Frances enjoys a reunion amongst friends at"Daisy Lewellyn’s Return to NYC" bash. Publicist, Stacie Gillian enjoys a reunion amongst friends at"Daisy Lewellyn’s Return to NYC" bash. 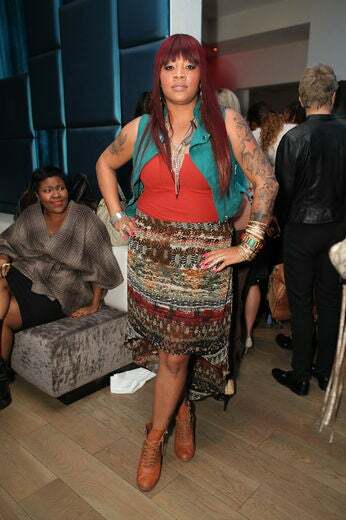 Stylist, Fifi Bell enjoys a reunion amongst friends at"Daisy Lewellyn’s Return to NYC" bash. Designer, Charisse Fleming enjoys a reunion amongst friends at"Daisy Lewellyn’s Return to NYC" bash. Brooks Brothers Stylist, Zerina Akers enjoys a reunion amongst friends at"Daisy Lewellyn’s Return to NYC" bash. 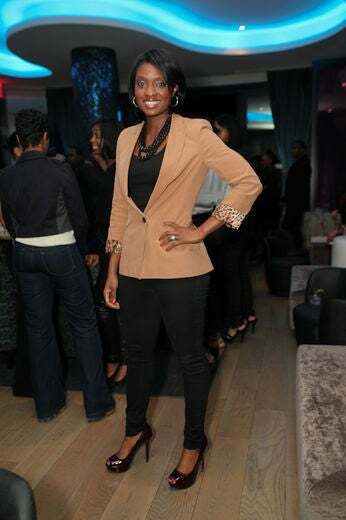 Fashion Consultant, Erica Sewell enjoys a reunion amongst friends at"Daisy Lewellyn’s Return to NYC" bash. Hostess, Daisy Lewellyn enjoys a reunion amongst friends at"Daisy Lewellyn’s Return to NYC" bash.